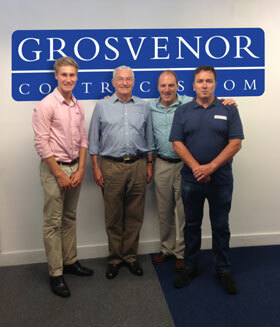 We were happy to welcome our MP, Simon Hughes who visited Grosvenor Contracts this week. As well as being Deputy Leader of the Liberal Democrats and a Privy Counsellor Simon has been the MP for the constituency of Bermondsey and Old Southwark since 1983. Simon was very impressed with our revolutionary healthcare laundry facility and we’re pleased that he supports local businesses.